The counseling information for clients needed to begin your counseling journey with one of our counselors at Brightside Counseling Services is found below. Deciding you need counseling is a big step. It takes confidence, courage and effort to tell yourself that you may need more help than what you, your friends or family are doing. There is no shame in admitting this. In fact, we feel that it is the complete opposite; admiting that you are going to get counseling shows strength in your ability to grow. We are excited to help you through what ever you are going through and believe that counseling is a great next step. 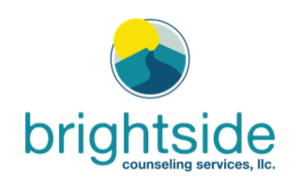 For more counseling information on the different services Brightside Counseling Services provides, please go to our Services We Provide page. Below you will find the links to items that may pertain to your therapy. When Should Counselors Ask for Help? Brightside Counseling Services joins NBRFM Radio! 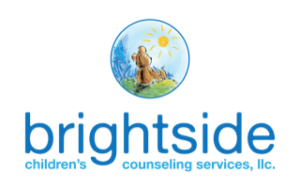 Brightside Counseling Services in the Community! ACE – Accept, Change or Eliminate? Premarital Counseling is for YOU!